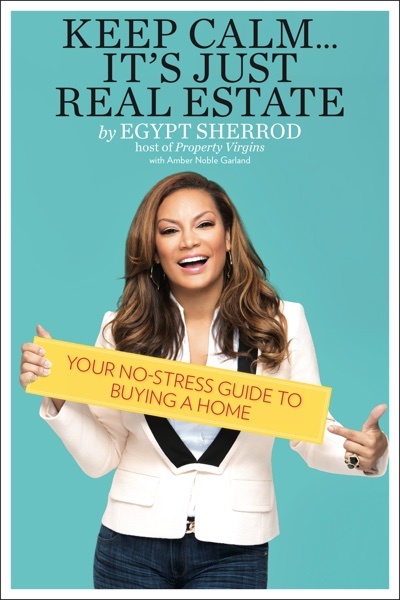 With the NAACP Image award nominated "KEEP CALM… IT’S JUST REAL ESTATE", Egypt Sherrod, offers her own guide to navigating the complicated process of buying a home: everything from saving for a down payment to triumphing at the closing table. Egypt Sherrod knows how to take nervous prospective home-buyers by the hand and lead them through the process. 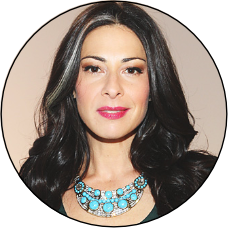 She does it every week as host of HGTV's highly-rated show, Property Virgins. Egypt blends her professional know-how and her personable touch with this down-to-earth guide, providing plenty of anecdotes, handy lists, and even a glossary to ensure that readers keep calm...and experience the thrill of home ownership. Egypt Sherrod is my Realtor BFF in my head and Keep Calm. . . It’s Just Real Estate should be a MUST HAVE for all buyers. I wish I read this book when I was buying my first property. Egypt’s book is a true gem. . . 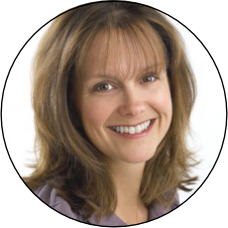 Her extensive knowledge and professional approach beautifully translate into a page-turning guide that will easily take you through, and her passion for real estate shines on every page. This book is just what the doctor ordered! It's just like Egypt to want to make everyone's life easier and simplify the stressful buying and selling process. Keep Calm... It's Just Real Estate gives you all the tools needed to come out smiling and on TOP. Egypt has a knack for helping buyers figure out what really matters to them, and then coming up with a plan to make it happen. When the hunt gets overwhelming, Egypt puts things into perspective. Having her on your side is like having a BFF who’s a real estate pro. Now she’s captured all of that wisdom in a book, so every reader can go house-shopping with confidence. Flawless but simple execution should always be the objective of every real estate transaction. Egypt is a professional who is laser-focused on getting the transaction right the first time. This drive is what sets her apart, and it’s well-reflected in her book. 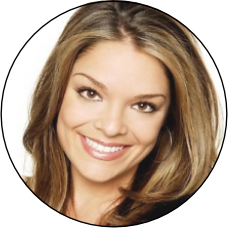 Egypt Sherrod has been named "America's most beloved real estate agent" as host of HGTV's top-rated show, Property Virgins, now in its twelfth season, and the forthcoming Flipping Virgins. 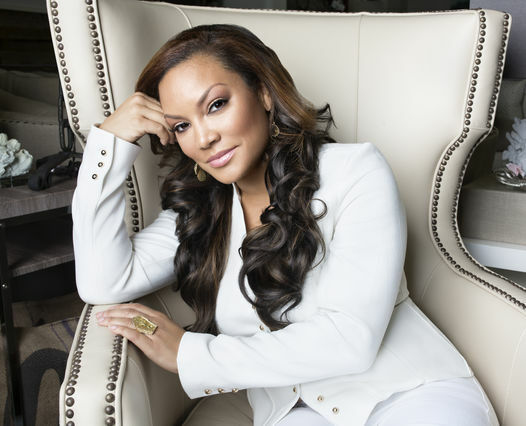 As an award winning Realtor® and CEO of The Egypt Sherrod Real Estate Group, she's made recurring appearances as the real estate "go-to girl" on NBC's Today Show, CNBC, FOX, CNN, HLN as well as being featured in Rolling Stone, Black Enterprise, Fast Company, and a host of other magazines. Licensed in two states, Egypt is also the real estate columnist for Atlanta Magazine's HOME and the Atlanta Business Journal. 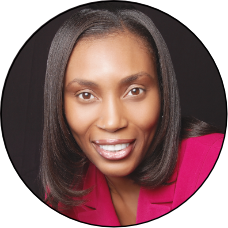 A powerhouse speaker and moderator, Egypt hosted the stage at Oprahs "The Life You Want Tour", and countless business conferences. As a 20 year award winning radio personality, Egypt has been syndicated in more than 60 cities throughout the USA. 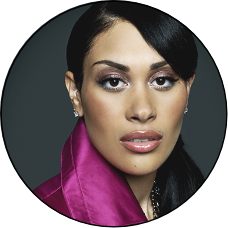 Masterful at balancing both her career and home life, Egypt is a happily married mother of two girls.